Bask in the golden glow of Middle Eastern magic this Raya season as Empire Shopping Gallery brings you a #GoldenRaya. Delighting shoppers with a Middle Eastern theme this year, the mall’s décor features charming details including a golden camel and stalls a la an exotic Arabian souq or bazaar – all showcased in golden glory at the main concourse. 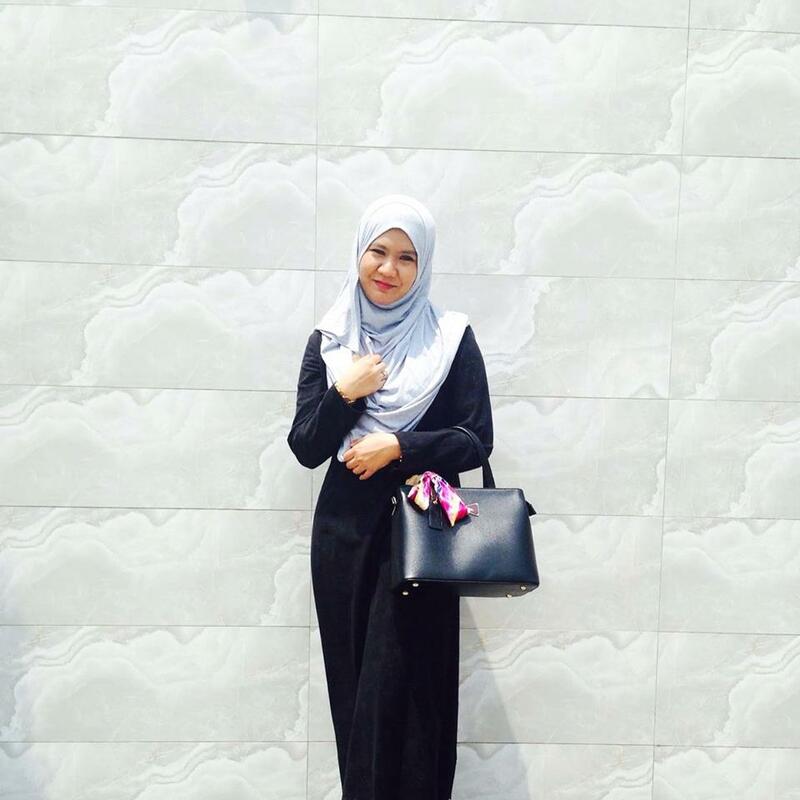 Stores participating with a stall at the festive bazaar include boutiques such as Poya and Sofia Iman, and F&B outlets such as Famous Amos. An Arabian Musical Performance by Alhambra Band. 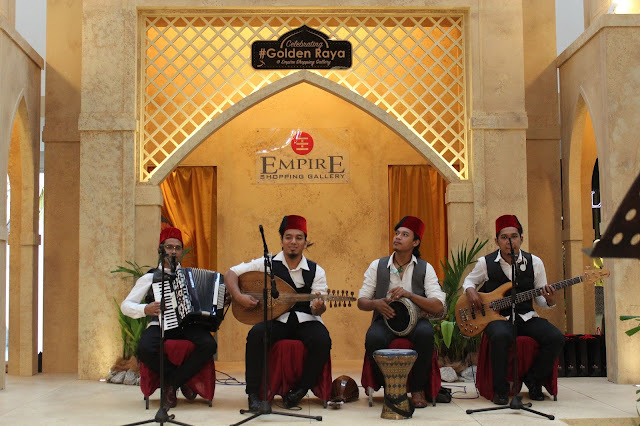 Every weekend, from 20 June to 19 July 2015, visitors to the concourse area will be entertained by Middle Eastern and traditional themed performances and activities. The performances include Arabian and African drum performances. Meanwhile, visitors can try their hand at Middle Eastern arts and crafts such as tile, jewellery box and stone painting, as well as learn to make camel pegs. This year, shoppers can enjoy a free buka puasa meal at the end of their shopping spree with Empire Shopping Gallery’s Shop and Dine celebration happening from 19 June to 19 July 2015. By spending at least RM400 in a single receipt at any participating store in Empire Shopping Gallery, shoppers are eligible for a lucky dip to pick a voucher for a buka puasa meal at one of three participating F&B outlets - the Tous Les Jour bistro or Kenny Rogers Roasters restaurant at Empire Shopping Gallery, or the Kitchen Art Brasserie at Empire Hotel. Shoppers who spend more than RM800 or RM1,200 in a single receipt will be able to make 2 or 3 dips to pick a voucher. The vouchers – to be redeemed at the information counter, are available while stocks last based on daily allocations. This year, Empire Shopping Gallery is once again sharing a festive treat with the less fortunate – hosting 20 children from the Pertubuhan Rahoma Darul Fakir orphanage in USJ11 Subang Jaya and presenting a contribution of RM10,000 to the home. 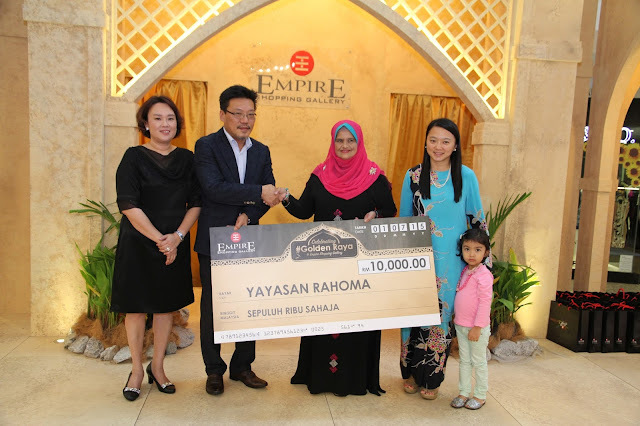 The cheque presentation by Dato’ Danny J.Y Cheah, Group Executive Director of Mammoth Empire Group of Companies was witnessed by YB Hannah Yeoh, State Assemblyperson for Subang Jaya. The children also had the opportunity to enjoy some fun arts and crafts activities at the concourse earlier in the day. At the event they received duit raya and a goodie bag handed out by YB Hannah Yeoh and Datin Chan Li Li respectively. The children, led by orphanage president Dato’ Faridah Omar Shah, also enjoyed a delicious array of dishes for buka puasa at Empire Hotel. “Every year, the Empire Shopping Gallery team makes it a point to share joy and goodwill with the less fortunate during the lead up to the Hari Raya festive season. 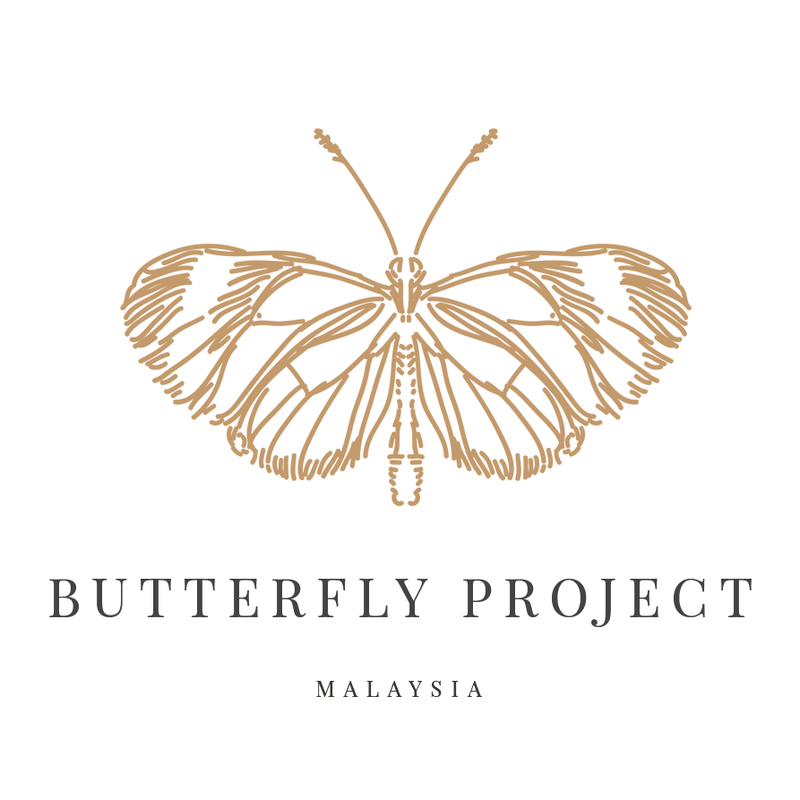 This year, we are honoured to have YB Hannah Yeoh present. We also enjoyed sharing the desert-themed magical fun in the style of Arabian nights with the children. We hope they had a great time, just as the children in previous years did,” shared Dato’ Danny Cheah.